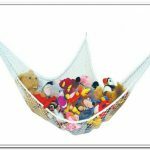 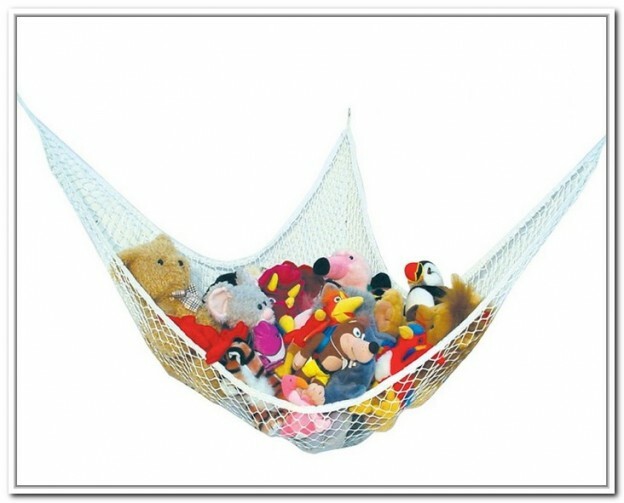 Hanging stuffed animal storage is perfect idea to organize and store the little kids’ animal collections. 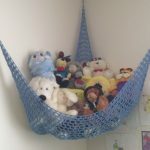 The stuffed animal collections are loved by both adults and kids, but they will make the room messy if they are not organized well. 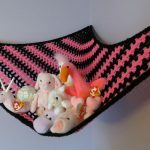 Sometimes you want to put and store them in the box, but you also want to display them as nice ornaments in your room. 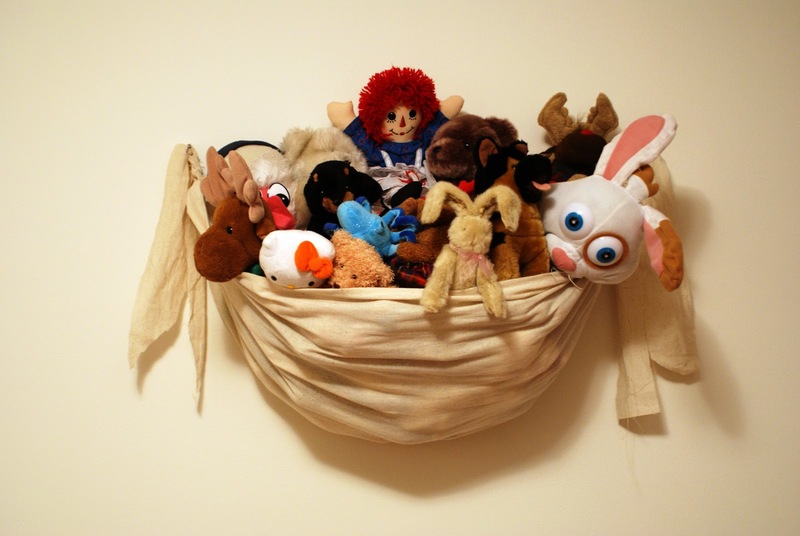 Hanging stuffed animal storage idea is only one idea of organizing and displaying as well your stuffed animal collections. 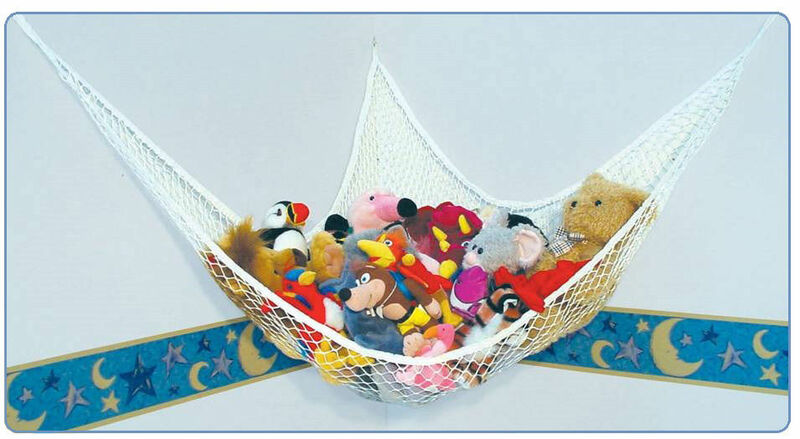 Hanging stuffed animal collections storage can be the best of storage idea, especially for small room, since it makes big efficiency for the room. 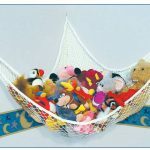 Hanging storage for stuffed animals is actually easy to get in kids stuff shops. 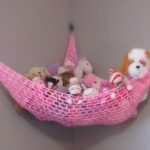 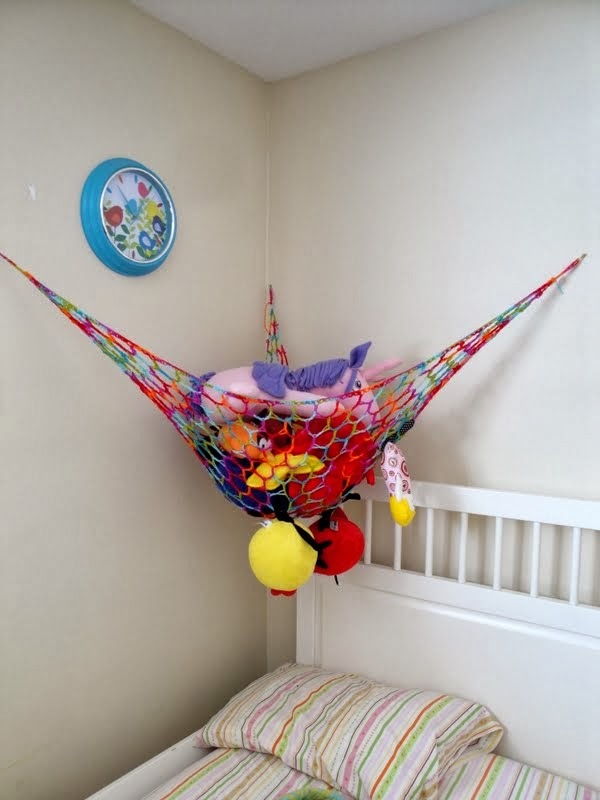 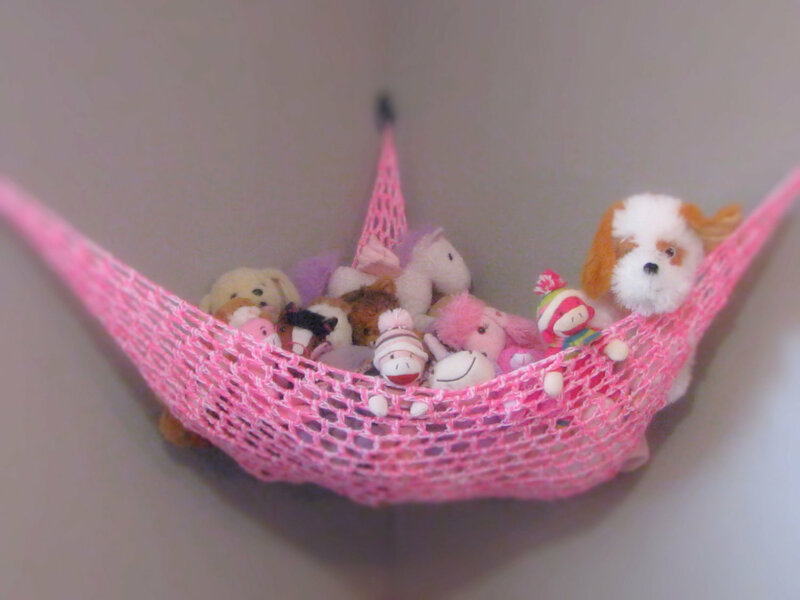 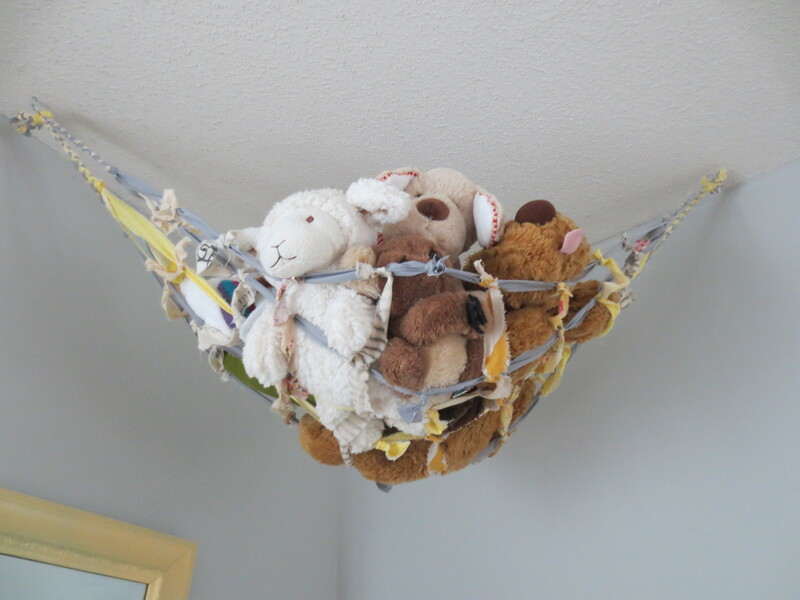 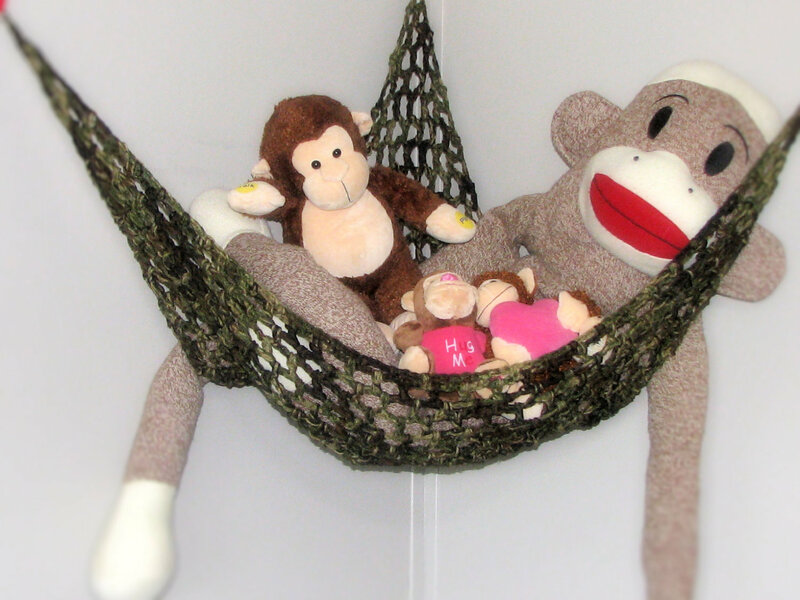 With creativity, you can build your own hanging storage for stuffed animal collections by using some second-hand stuff such as hanging planters and baskets. 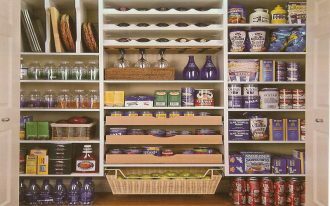 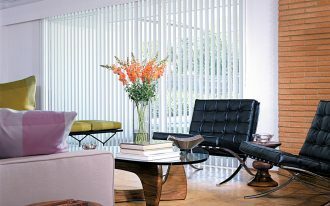 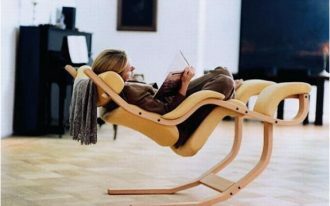 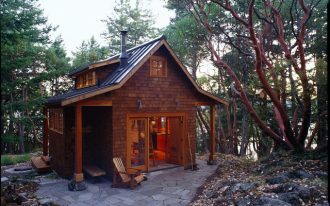 These ideas are not only can save the space, but it can also save your money. 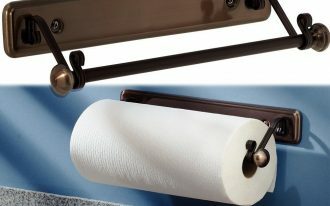 Really, it works to make the floor clean and tidy. 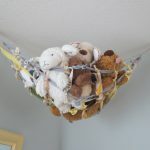 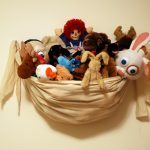 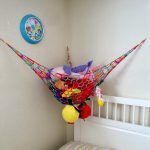 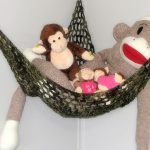 On top of bed becomes the best location to install a hanging stuffed animal storage as the kids can reach out their favorite animal collections easily. 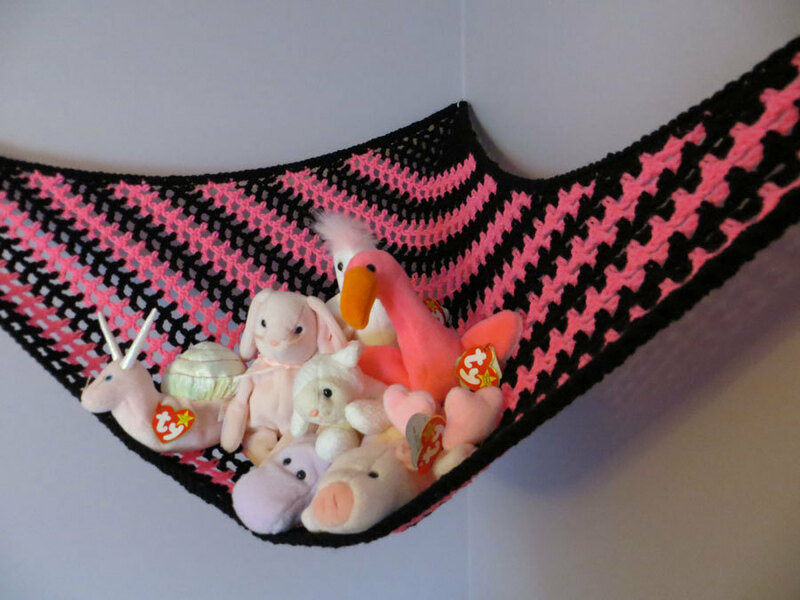 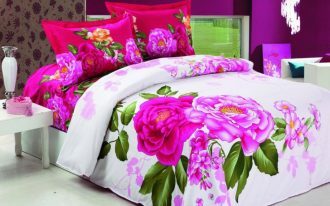 They can step their feet on the bedding to make them higher and easier to take their animal collections. 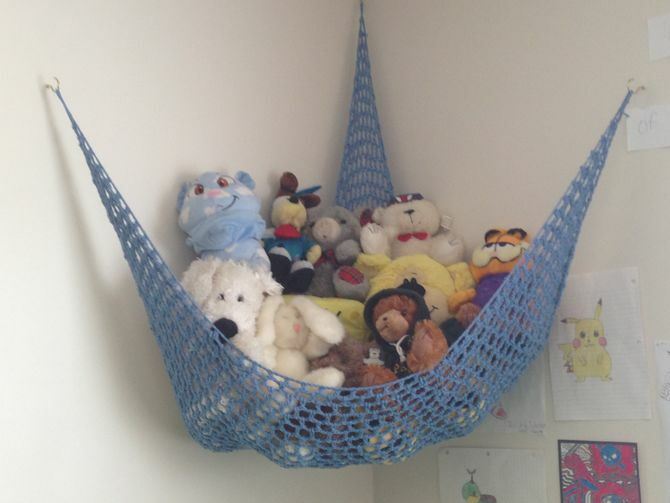 Other best spots to hang stuffed animal storage are in the corner of bedroom, beside the bed furniture, and around the study desk. 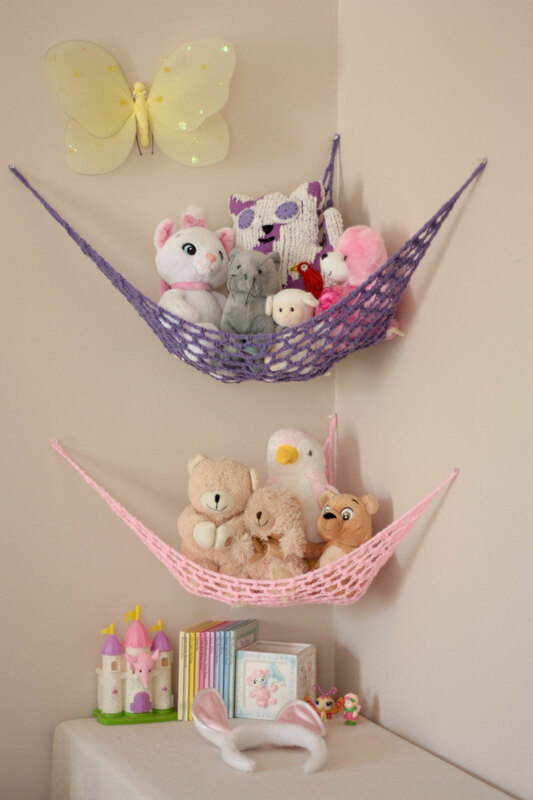 Actually there still many ideas of hanging stuffed animal storage. 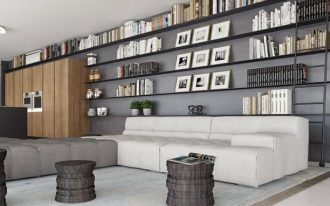 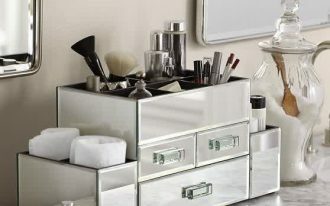 The ideas are swing animal collections storage, corner shelving, shelf above the dresser, mounted-shelf on the wall, boxes, and large vacant shelf on the bookshelf.